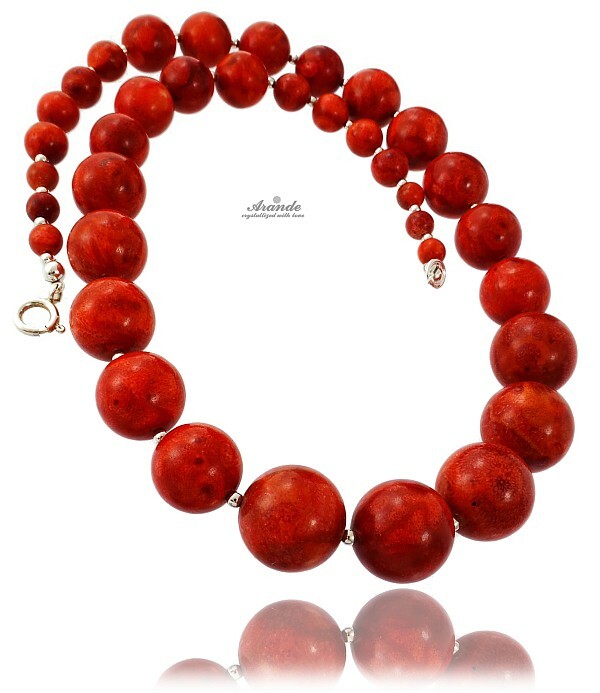 These genuine coral is made of natural sea coral roots. 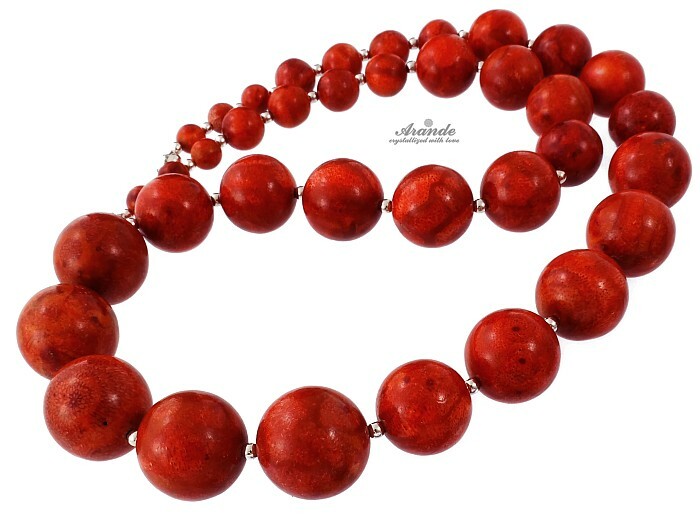 High quality coral polished to perfect state. Its beauty has been appreciated through ages. Our company is eco-oriented and this coral does not come from coral reef. Unforgettable jewellery for any occasion. It can be central element of your style or may be a perfect gift for your significant other. 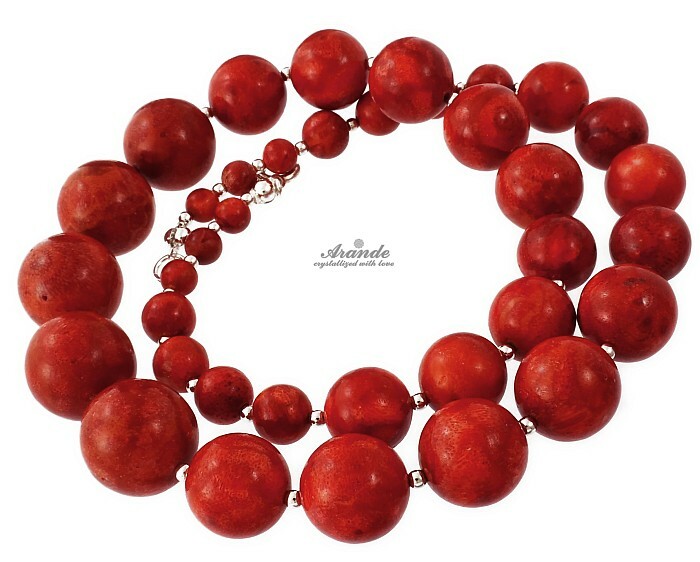 Necklace length - 48-50 cm Free adjusting. We can adjust necklace length up to 55 cm. Please contact us.